This fall Concordia University Wisconsin will host a new event that welcomes the spiritual leaders of the LCMS to campus to share their godly wisdom, dialogue with the university’s president, and experience the flow of a typical CUW student's day. 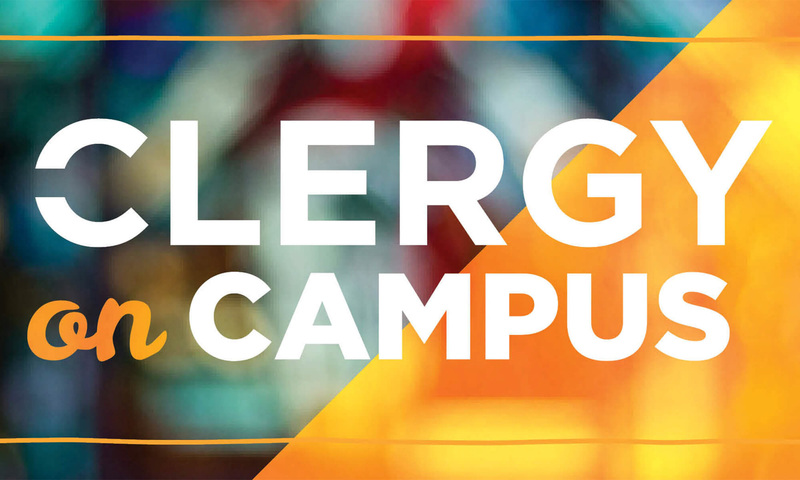 Clergy on Campus will be held from 9 a.m. to 3:30 p.m. Tuesday, Sept. 18, on CUW’s campus, 12800 N. Lake Shore Drive, Mequon. All LCMS pastors are invited to attend. The day will include opportunities to: meet with and offer support and encouragement to students studying to become church-workers; attend daily chapel with the Concordia community; hear updates from leaders in each of Concordia’s six academic schools; sit in on a class; and spend time in trusted conversation with President Rev. Patrick T. Ferry, PhD. A similar event will also be held on Concordia’s Ann Arbor campus. CUAA’s Clergy on Campus day will take place from 9 a.m. to 3:30 p.m. Tuesday, Sept. 25, at Concordia Ann Arbor, 4090 Geddes Road, Ann Arbor. Pastors are invited to attend one or both. The CUW and CUAA Clergy on Campus days are free and include lunch and light snacks. Pastors are asked to reserve their spot by Aug. 29. Pastors’ wives are also welcome to attend. Please fill out a separate reservation form for each attendee. RSVP at cuw.edu/clergy-on-campus or cuaa.edu/clergy-on-campus.